They say the way to a man’s heart is through his stomach. This theory is just partly true. To reach the complex, muntifaceted modern man’s heart, his significant other must know the ins and outs of his hobbies, his wish-lists and his passions. 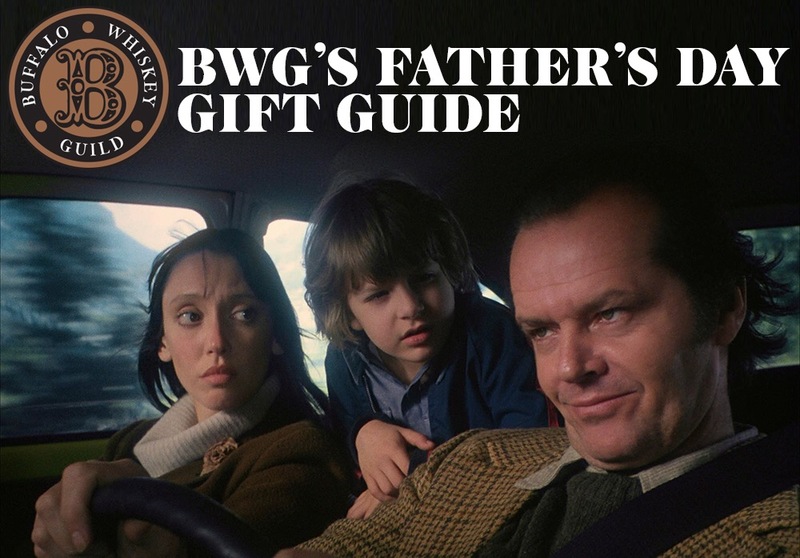 Sounds daunting, but BWG has got you covered from all angles this Father’s Day. One of the newer, more delicious American craft whiskies on the market just dropped a stock pile of its newest release on the Buffalo market. Barrell Bourbon Batch 004 is robust and unique, boasting flavors of barbecue and peppercorns. Buy it from Gates Circle Liquors for $69. An outing to Big Ditch Brewing Company in downtown Buffalo will most certainly tickle his fancy. It’s perfect for both a family lunch outing, or a date night. Big Ditch’s awesome open space with buffalo-centric decor, modern style, delicious brews and tasty food offerings make this Father’s Day gift a no-brainer. This father’s day gift is almost literally duck soup and it may be the easiest choice on this list. Here are your three simple steps to execution. Make reservations at Toutant. Order the fried chicken upon arrival. Write BWG a thank you letter after. The Vynil Mania Record Collection Night on Saturday June 20th is an excellent choice for an early father’s day gift. It will feature everything from records, CDs, stereo equipment as well as music memorabilia, posters, tees, books and collectables. General admission is just $3. A trip, or gift certificate to Blue Collar on Hertel Ave in North Buffalo for some trendy, well fit, seasonally appropriate styles is cherry pie for a fashion-minded father. A second Blue Collar location canal side downtown is currently in the works. An excellent novel that is most certainly an ode to manhood is the historical revenge thriller The Revenant. Set in the early 18th century, a fur trapper is mauled by a bear, then robbed and left for dead by his friends. The film starring Leonardo DiCaprio and Tom Hardy and directed by the Oscar winning director of Birdman is coming out in early 2016. The Albright Knox offers free admission on the first Friday of every month. Different art displays and events are featured each month, with both attractions for parents and children alike. The Albright’s AK Café is an excellent lunch, or dinner spot as well. Cheers to all fathers from BWG. This entry was posted in American Whiskey, Beer, Breweries, Local, Local Pride, Products, Restaurants/Bars, Stores, Whiskey Social and tagged fathers day, fathers day gift ideas. Bookmark the permalink.